If you are trying to figure out which type of cloud service is right and suitable for your needs then this article may be helpful and a good place to start. Actually, both private Cloud and public Cloud infrastructures are flexible, scalable and relatively low in cost. A Public Cloud infrastructure is multi-tenanted and shared. To any given user, it appears to be unlimited as they can expand their resources on demand for unexpected workloads and shrink back when demand decreases. In reality, those resources are oversubscribed so that the service provider can make a reasonable profit. This is conceptually similar to oversubscribing a virtualized server. It is statistically unlikely that all of the tenants or users will require infrastructure resources at the exact same time. It does happen, but rarely. 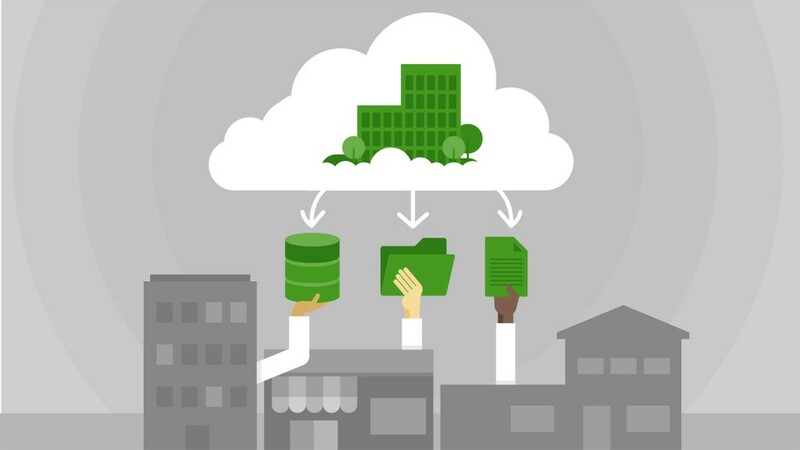 Public Clouds are ideal for small and medium sized business or business that has fluctuating demands. The primary benefit of the public Cloud is the speed with which you can deploy IT resources and the ability to pay only of the server resources you use. By spreading infrastructure costs across a number of users, each can take advantage of a low-cost, pay-as-you-go approach to IT provisioning. In addition, with the sheer size of public Clouds, you can scale compute power up and down as business demands, within a matter of minutes. Private Cloud infrastructure works similar to public Cloud. All of the information is sent and accessed via the Internet. It is dedicated entirely to your business that’s hosted either on-site or in a service provider’s data center. The private Cloud delivers all the agility, scalability and efficiency of the public Cloud, but also provides greater levels of control and security, making it ideal for larger businesses or those with strict data, regulation and governance obligations. Another key benefit of private Cloud is the ability to customize the compute, storage, and networking components to best suit your specific IT requirements—something that cannot be achieved so easily in the public Cloud environment. Both private and public Clouds have the benefits of Cloud storage: scalable, flexible and low in cost if used correctly. However, they both come along with their set of cons. As a public Cloud user, you are guaranteed a certain quality of service, but security is taken out of your hands. Moreover, managing workloads can be complicated, and the long-term costs can add up. But that doesn’t mean private Cloud is a picnic either. 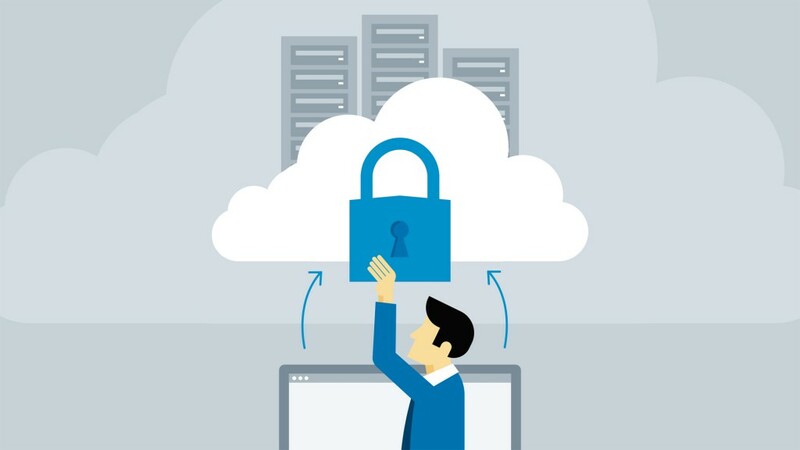 Private Cloud infrastructure enables local security and performance control. And there are no issues about provider solvency, oversubscription or data stickiness. Costs are fairly predictable and lower over the long haul. If security/performance control, compliance management and lower long-term cost are key concerns, a private cloud infrastructure could be the way to go. Private cloud infrastructures still place the risk on the buyer of the infrastructure, though technology has reduced that risk. As with all technologies, there is no perfect answer about which type of Cloud infrastructure works best for a given organization. It would depend on their specific requirements. And if neither of them is the solution your organization is looking for. Luckily for you, hybrid Cloud would be a happy medium, which doesn’t give the concerns that go along with strictly public or private Cloud infrastructures. Please be noted that a hybrid Cloud solution must meet certain key requirements to make hybrid Cloud storage work. They must behave like homogeneous storage, be virtually transparent and have mechanisms in place that keep active and frequently used data on-site while simultaneously moving inactive data to the Cloud. These types of Clouds also depend on policy engines to define when specific data gets moved into or pulled out of the Cloud. The following chart provides a quick overview of available Cloud storage options for your reference. Each cloud storage option discussed here has its pros and cons. Public clouds have high scalability, but often lag in performance. Private clouds generally have high reliability, but limited scalability. And hybrid clouds might offer the in-house control that some companies are looking for, but also tend to cost more. Depending on your specific needs, the size of your environment, and your budget, one of these cloud storage options is bound to be a good fit for your organization.